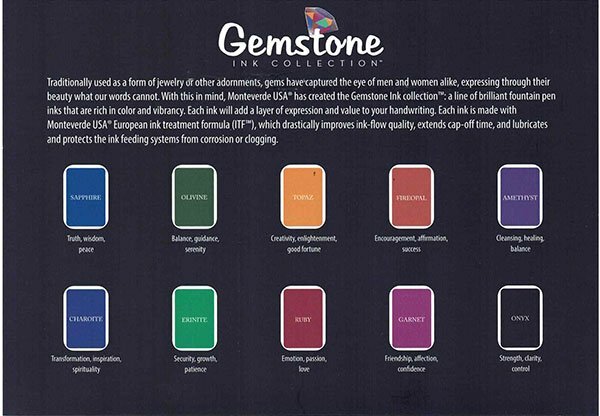 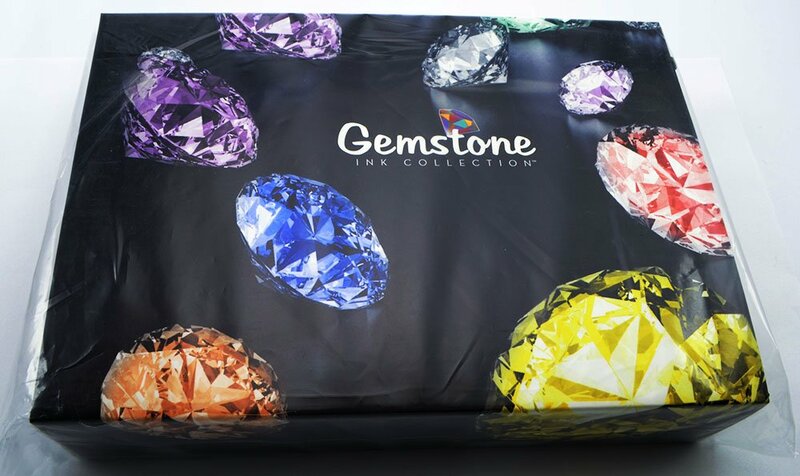 Collection of 10 fountain pen inks from the Monteverde "Gemstone" Collection. 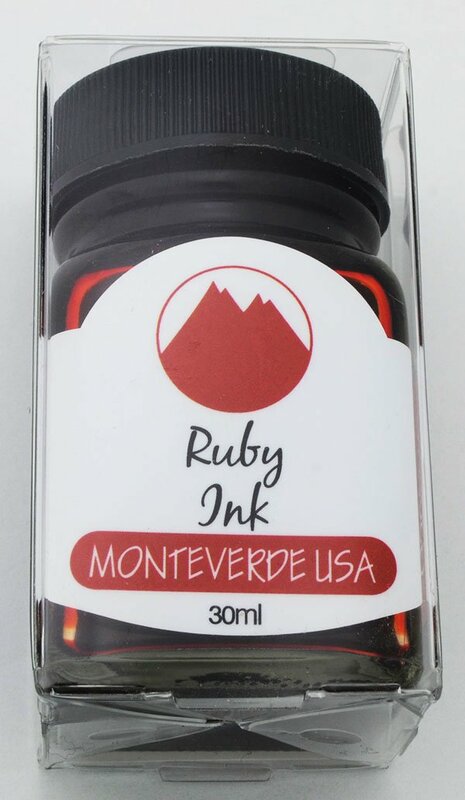 Collection of 10 fountain pen inks from the Monteverde "Gemstone" Collection. 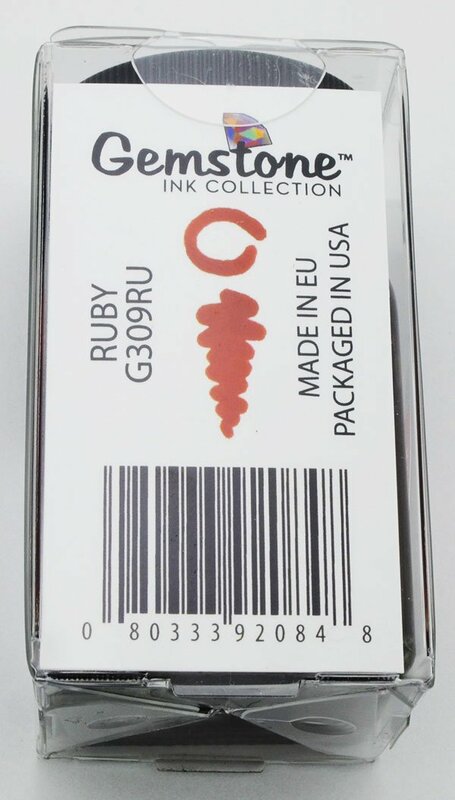 10 different colors, in 30ml glass bottles. 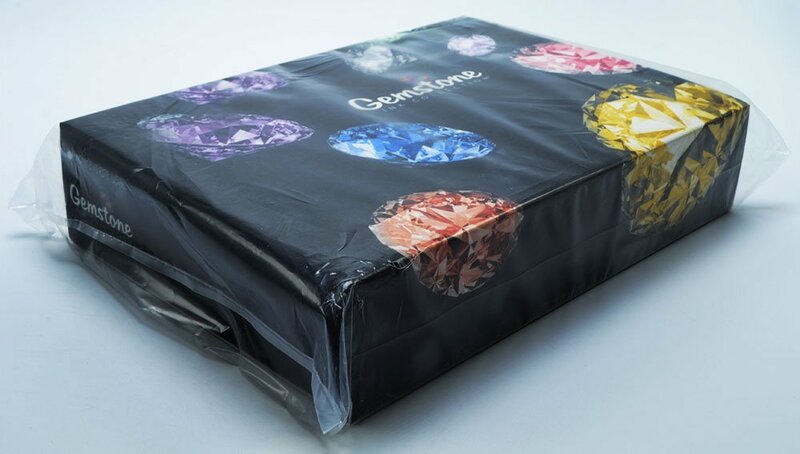 Please note that we cannot ship this item outside the US.